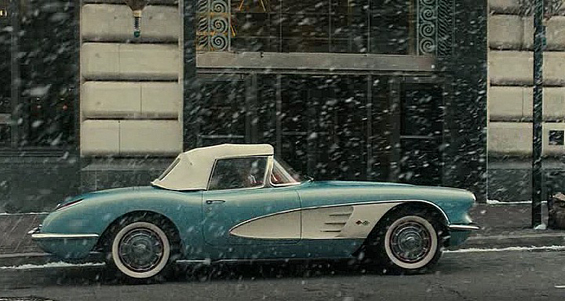 In 1960s New York, Walter Stackhouse (Patrick Wilson) is a successful architect married to the beautiful Clara (Jessica Biel) who leads a seemingly perfect life. 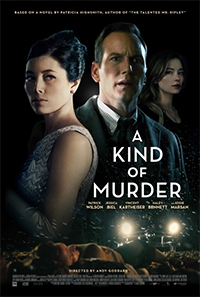 But his fascination with an unsolved murder leads him into a spiral of chaos as he is forced to play cat-and-mouse with a clever killer and an overambitious detective, while at the same time lusting after Ellie (Haley Bennett). 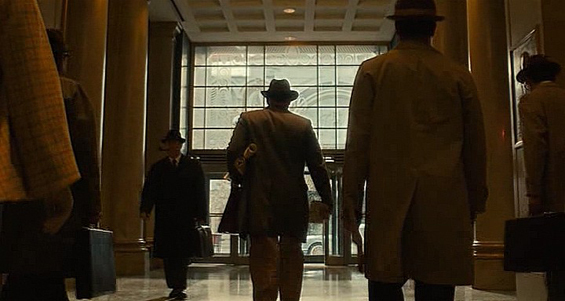 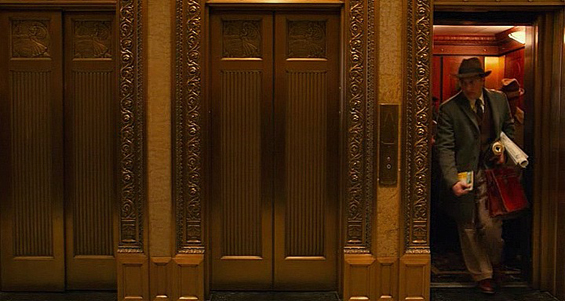 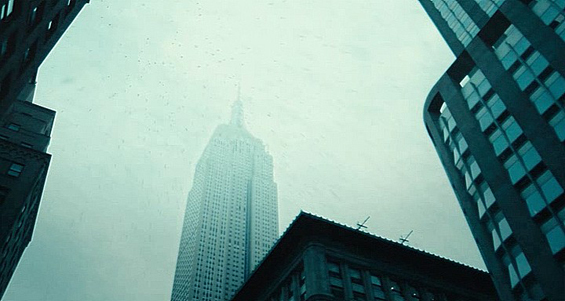 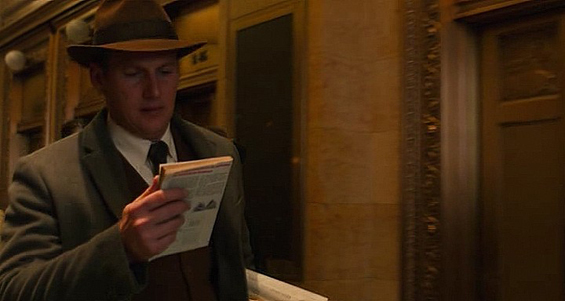 otsoNY Comments: Though the opening scene suggests that the characters are in and exiting Manhattan's famous Empire State Building on 5th Avenue and later at the Bus Terminal, they were in fact in Cincinnati in Ohio.